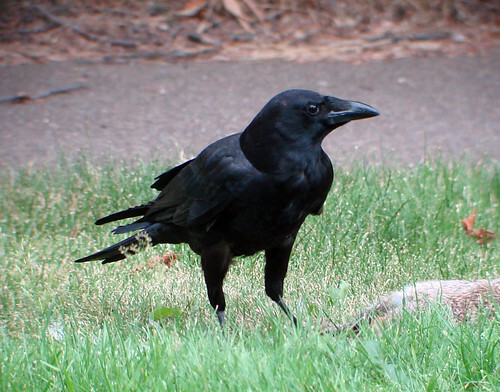 This big corvid is devoted to its mate, family, and neighbors. Young often remain with their parents a year or two, helping them raise their next brood. Intelligent and sociable, crows embody some of the best characteristics we humans pride ourselves on. Having problems with crows? Check out some ways to solve the problem.